Epilepsy is a common neurological disorder in childhood and is about twice as common in children as in adults affecting approximately 700 in every 100,000 children under the age of 16 years. Two rounds of the audit took place between 2012-14 following which there was a pause. HQIP has recommissioned this audit which was awarded to the Royal College of Paediatrics and Child Health in 2017. 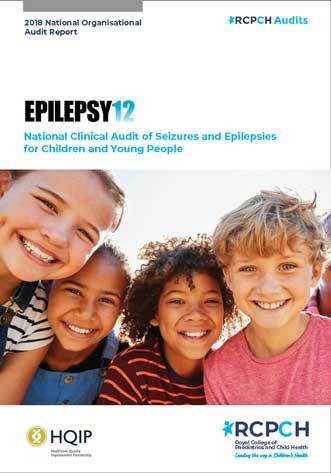 The audit aims to enable improvement in the quality of and outcomes from care provision for children and young people with epilepsy or suspected epileptic seizures.